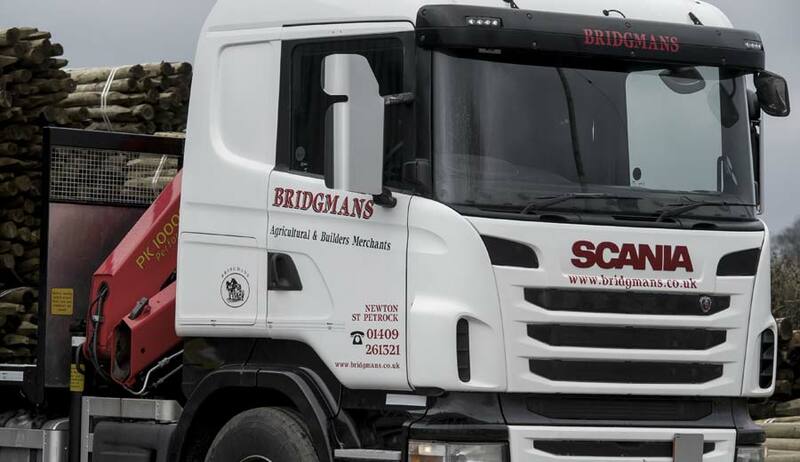 For all orders over a certain value Bridgmans offer a complimentary delivery service. 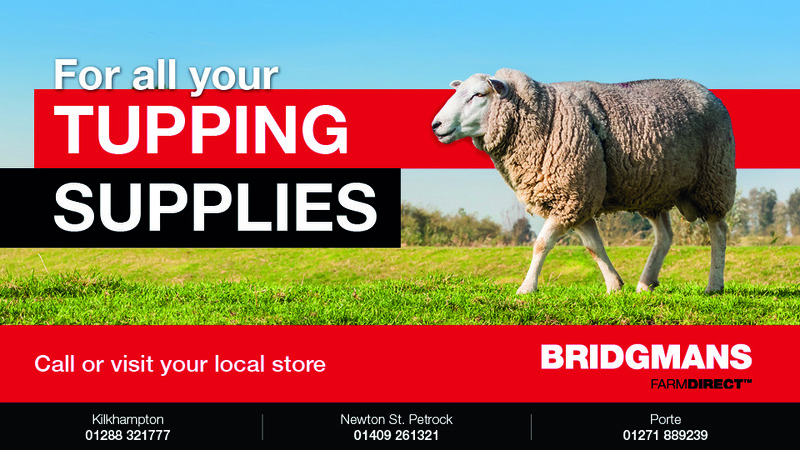 Simply call one of our friendly members of staff to arrange delivery of your order. With three retail stores, an on-hand service centre and a dedicated team of field sales representatives, we have everything you need to maintain and improve your business.